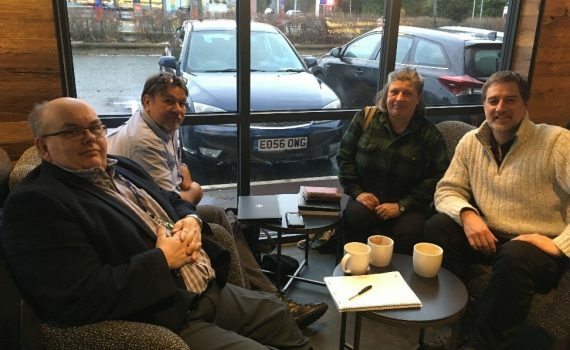 LJMU’s collaboration with Craig Shuttleworth (Bangor University) of the Life project ScuriousLIFE (Sciuriosity – Evolving IAS grey squirrel management techniques in the UK, LIFE14 NAT/UK/000467) continues. 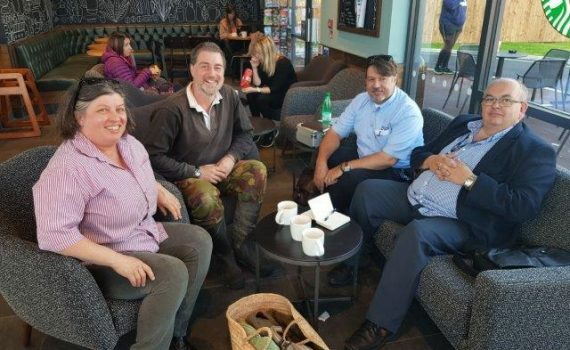 The first phase of grey squirrel trials at Welsh Mountain Zoo are now complete and the team are focusing on other test sites, but the collaboration and useful discussions with Craig continue. The team have appreciated Craig’s expertise supporting the data analysis being carried out at LJMU. 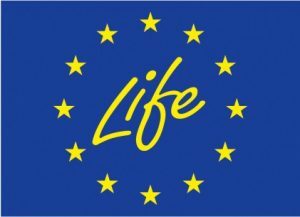 LJMU have been invited to a dissemination event along with ScuriousLIFE in March 2019. 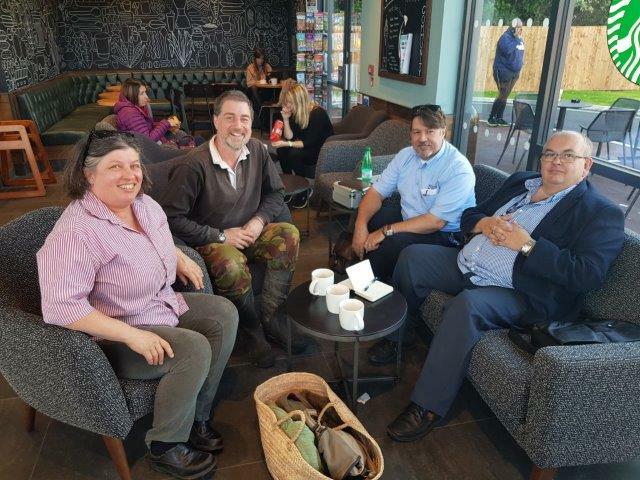 On Thursday 12th September a meeting was held in Bangor, North Wales, the first of a series to initiate a collaboration between LIFE Laser Fence and ScuriousLIFE (Sciuriosity – Evolving IAS grey squirrel management techniques in the UK, LIFE14 NAT/UK/000467). 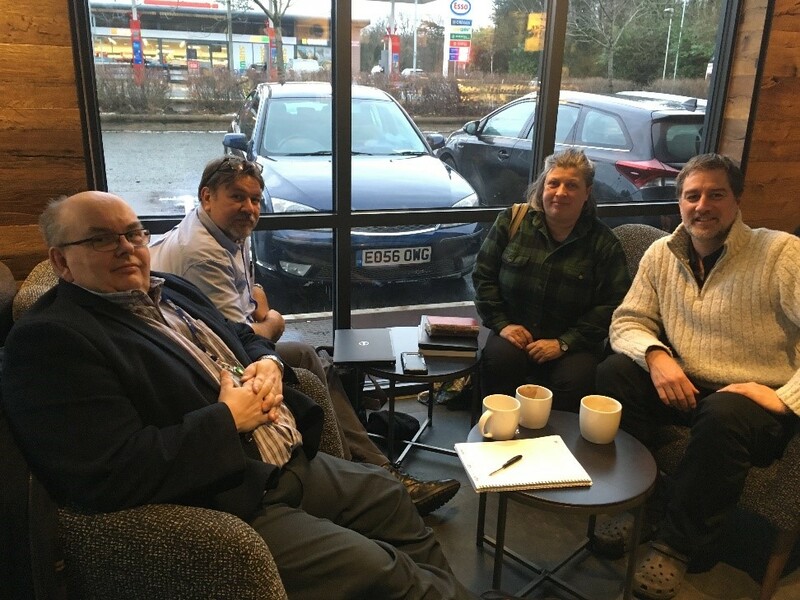 At the meeting there was a useful discussion of the details and practicalities of both projects and also the shared interests and potential interactions between the two. 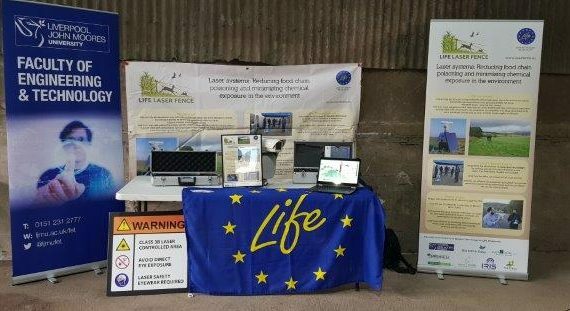 ScuriousLIFE was represented by Dr. Craig Shuttleworth while the participants from LIFE Laser Fence were Dr. Martin Sharp (Project Manager), Dr. Jenny Sneddon (Senior Lecturer in Vertebrate Environmental Physiology) and Dr. Eduardo Cordova-Lopez (Senior Researcher). 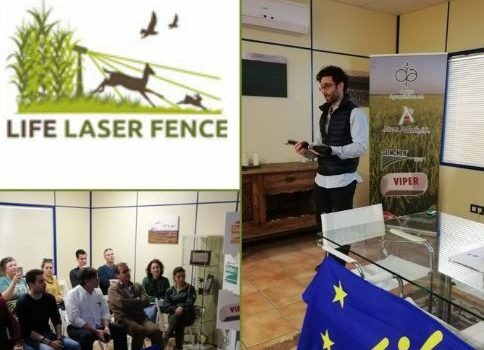 Conversations focused shared themes of the projects, such as biodiversity, invasive species and habitats as well as natural and environmentally friendly ways to manage movement of animals considered to be pests or invasive alien species. It was agreed that there is high potential for interaction and collaboration between the projects and future meetings are planned.